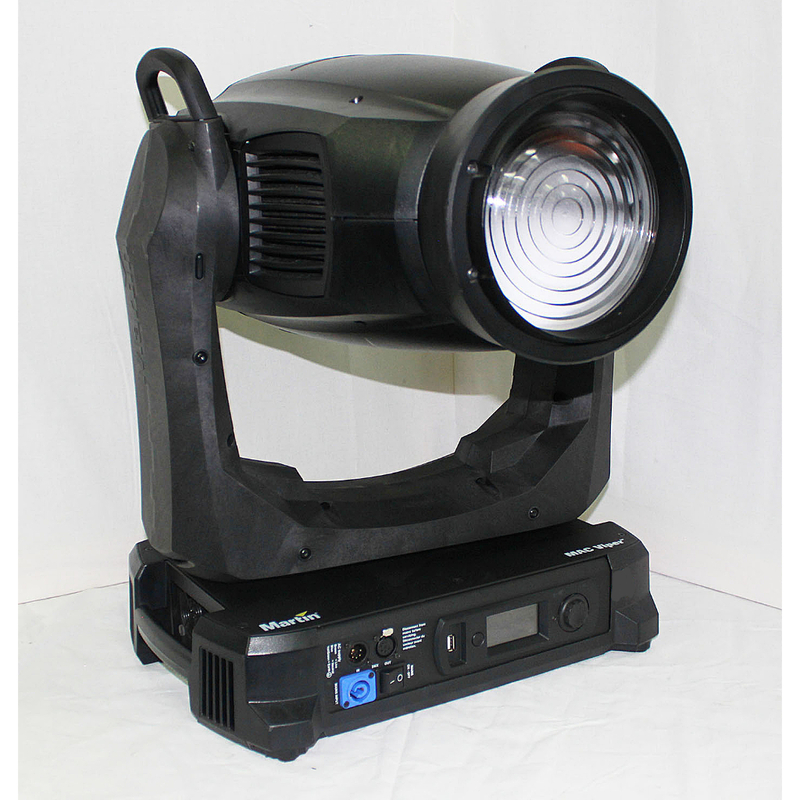 We have for sale used Martin Mac Viper Wash DX Lighting Fixtures, these are all in good condition and the price is per fixture. 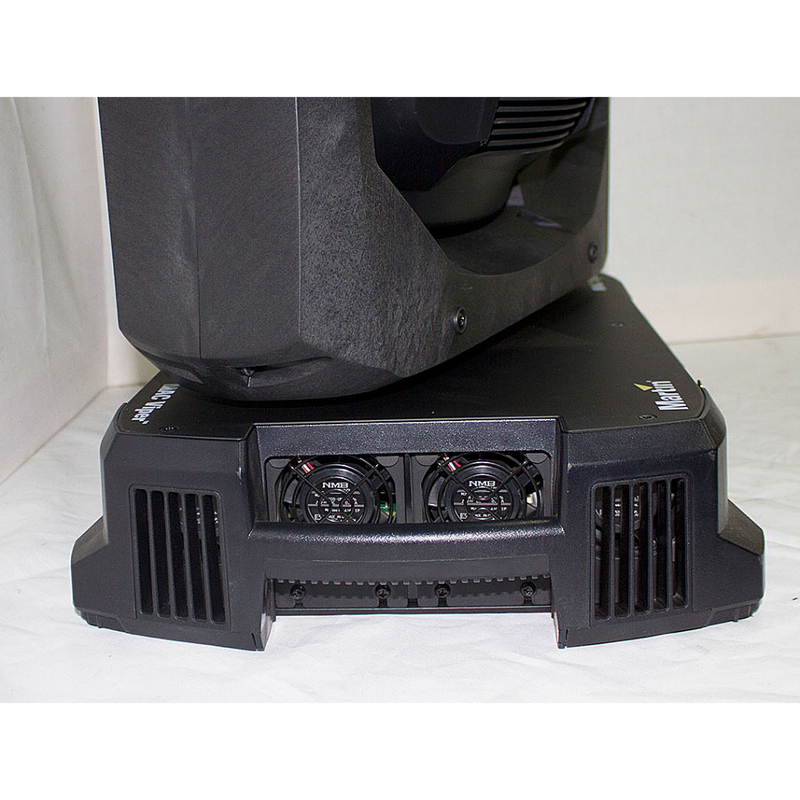 Includes 2 x Martin Brackets. 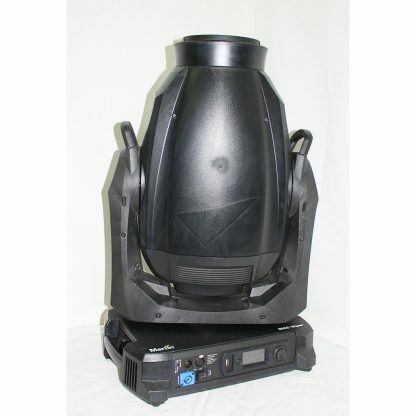 Martin Mac Viper Wash DX Lighting Fixtures, includes 2 x Martin Brackets. 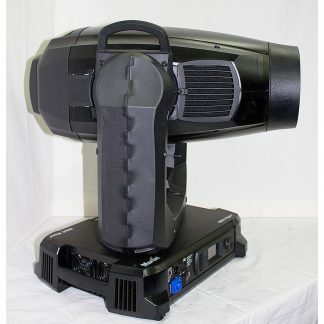 Martin MAC Viper Wash DX is a full-feature, full-range wash luminaire with a unique internal barndoor system (shutters) that enables designers to shape and control light projection onto stages, performers, scenery, scrims or any set element with great precision. 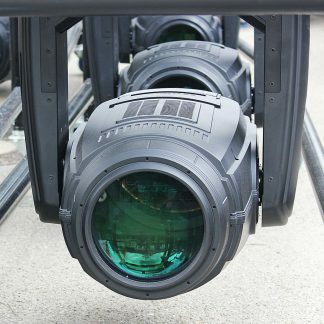 Martin MAC Viper Wash DX has an internal framing system that makes it a highly capable, automated substitute for a conventional daylight Fresnel fixture. 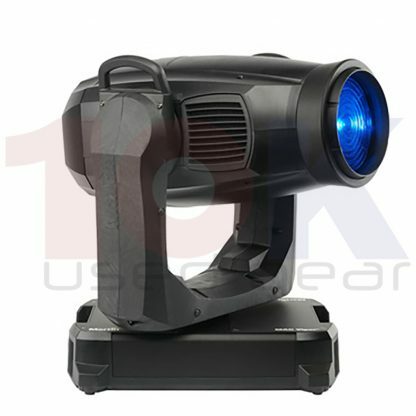 Martin MAC Viper Wash DX features an outstanding quality of light with unlimited color choices and maintains near full efficiency throughout its entire zoom range with no visible beam jump when zooming from tight to wide. The fixture has adopted the compact form, impressive speed, superior light quality and beautiful colors that the MAC Viper Profile is renowned for and uses the same 1000-watt lamp.